Finding the best speaker for your event, your conference and your tribe is about more than expertise or demeanour. 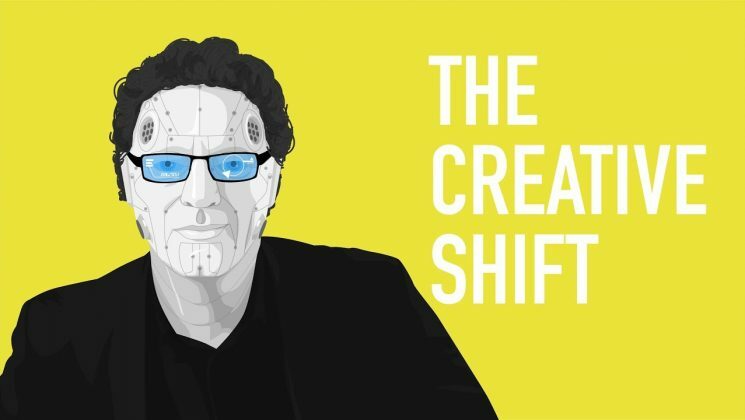 The ability to fascinate and to entertain in a deeper sense – to hold our attention – is critical. A great speaker commands attention, suspends disbelief, feeds the imagination, and teaches in a way the audience won’t even realise they are being taught. 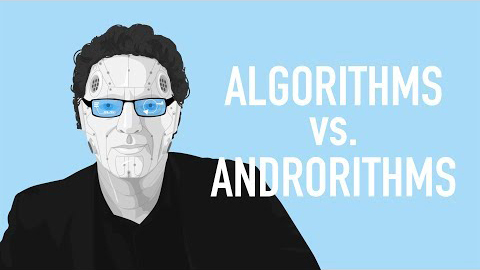 Gerd Leonhard is a seasoned performer. 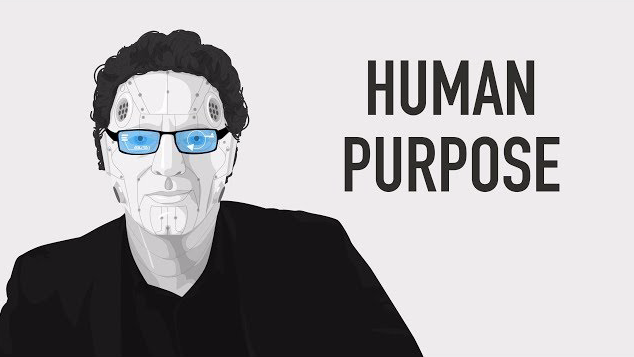 From his early days as a musician to his present status as one the world’s most prominent futurist speakers, Gerd Leonhard is a global presence at home in any culture or vertical, and capable of transporting his audience to a completely new place. Each of Gerd’s speaking engagements is customized to market, audience and immediate context – no two audiences have ever experienced the same Gerd. Gerd is constantly learning and refining his vision and arguments, enriching his highly persuasive style with story dynamics that involve the audience at a deeper, more experiential level. Gerd’s vision is twofold: to present the multiple futures facing every industry or organisation at any one time, and – crucially – to help the participants identify and discover their ‘preferred future’ that matches their unique destiny and backstory. Read Gerd’s 2019 Mission Statement to find out more. Take a look at Gerd’s 2019 speaking topics. Download Gerd’s core topics as a compact PDF file. Download Gerd’s long version Biography to know more. Gerd also offers speaking engagements that involve other futurists, in a bundled booking. Click here for more information.